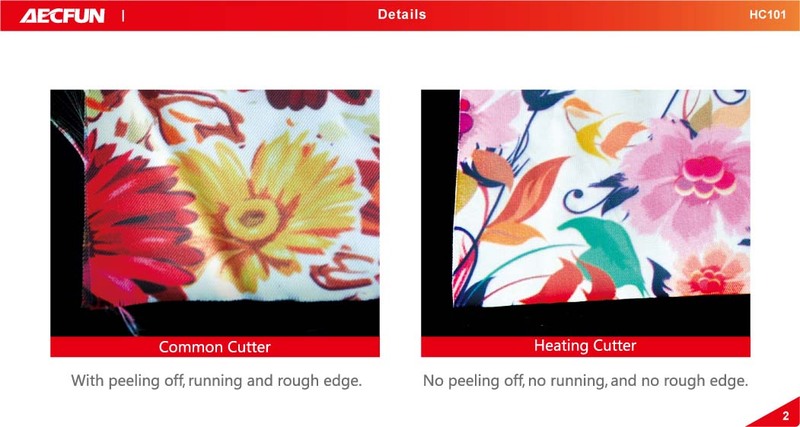 Heating cutter is specially designed for chemical fabrics, synchronized cutting and ironing, no peeling off, no running, no rough edge, to facilitate the post-processing, makes the advertising effect more beautiful. 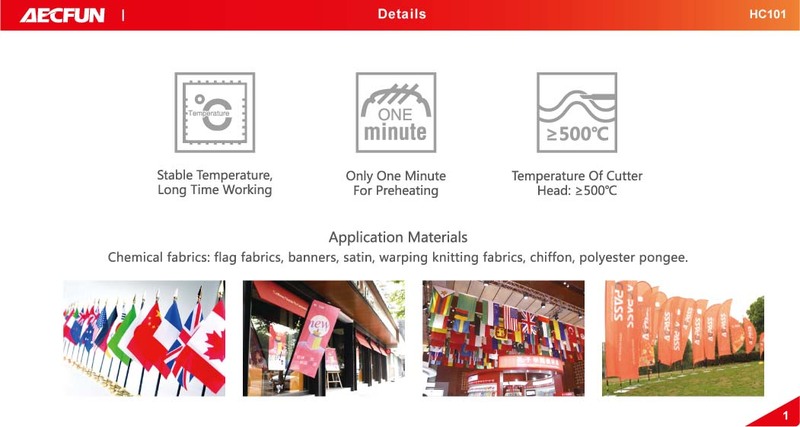 Heating cutter is widely popular used because of its practicality during the fabric graphic advertising market. 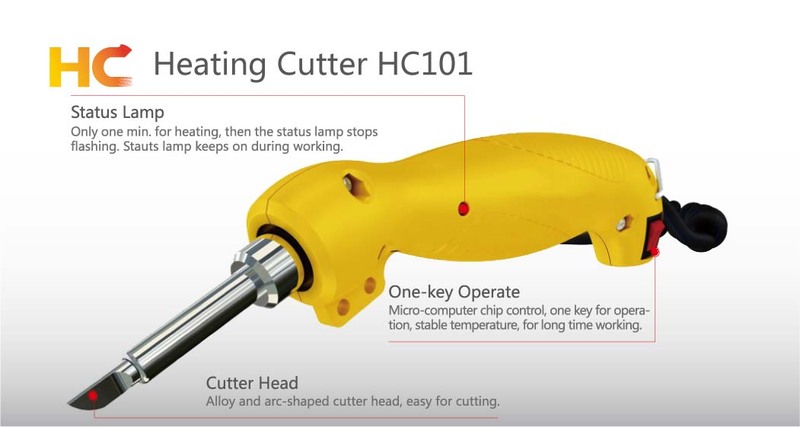 1.Constant temperature controlled, continuous working. 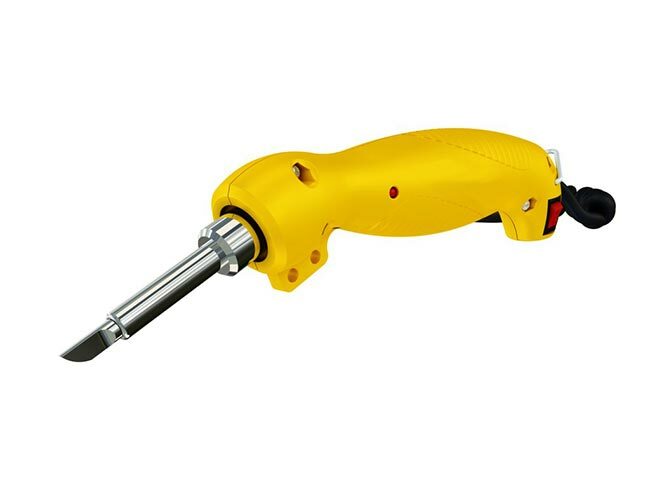 3.Temperature of cutting head: ≥500℃, power: 90W.